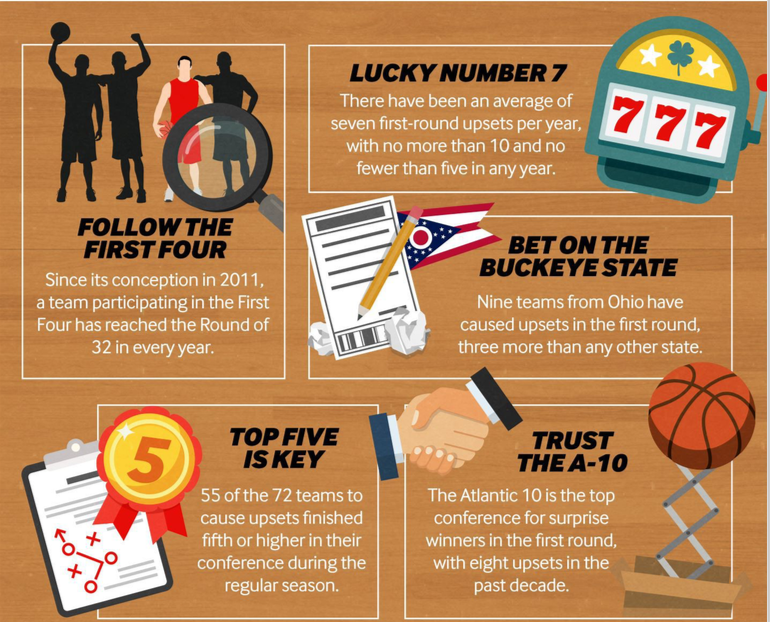 What are the Predictions for the NCAA Tournament 2019? On Saturday 10th March 2019, Belmont lost to Murray State in securing an automatic bid in a 65-77 Ohio Valley Conference. 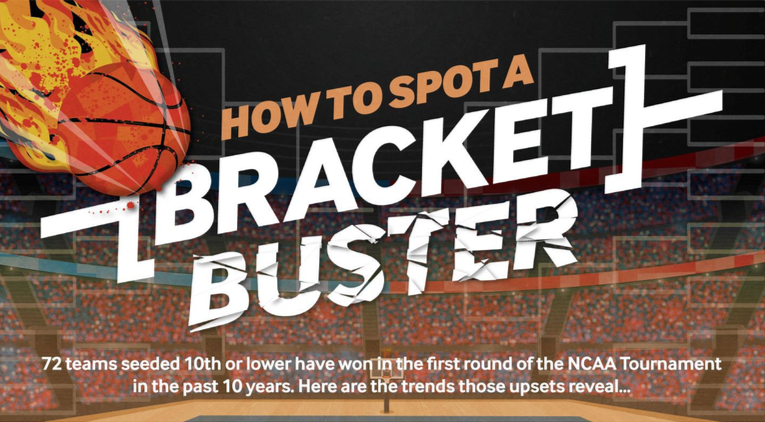 And so began the process of bracketologists running around confused to get some clear answers in the upcoming week of NCAA conference tournaments during all the March Madness. Most spectators can finally sit back and relax now that they know Ja Morant is going to be a part of the NCAA tournament. But that doesn’t take the bubble team Bruins out of hot water. 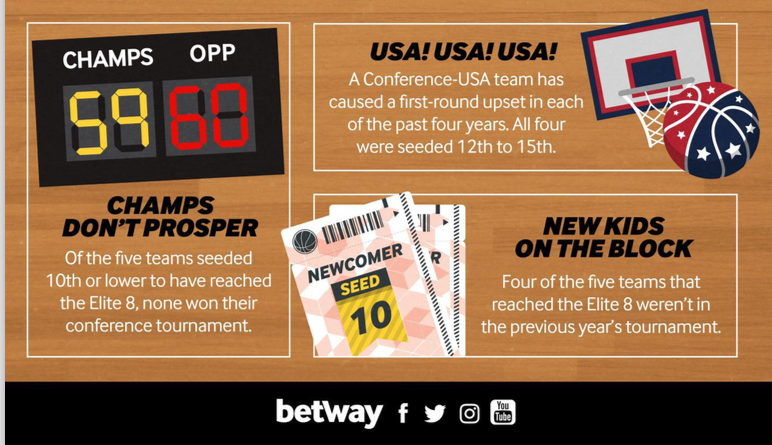 But before all the conference tournaments madness is added to March Madness, let’s look at predictions about Belmont and other March Madness prospects to see what the experts have got to say, that might be worth a speculative punt on with basketball bookmakers like Betway. Before being defeated by Murray State last Saturday, Belmont managed to pile a total of 14 consecutive victories. Despite the victories, they still need to wait out Selection Sunday. RPI ranks Belmont at No. 41 while KenPom’s team rating has them in at No. 53. Even though they didn’t manage to stock up outstanding wins in their soft schedule, the mid-major team received huge support after their OVC title defeat. The start of the weekend saw Belmont as the No. 12 seed by ESPN’s Joe Lunardi, and Murray State wasn’t even a part of the tournament he projected. This sign points out trouble for them, made worse by the fact that CBS Sports’ Jerry Palm’s list of the first four cuts to be made on Sunday included the Bruins. Even the head coach Rick Byrd announced that he wouldn’t be campaigning for his club after the defeat on Saturday. Belmont deserves to be in its first March Madness after 2015, but we won’t be surprised if it gets passed over. At Fran Dunphy’s last regular season game, Temple ended up defeating No. 25 UCF, proving that they’re much more than just a sentimental selection. 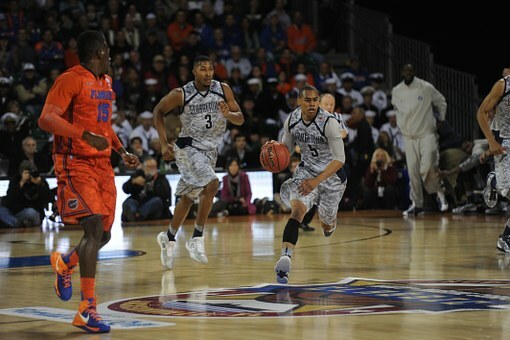 After their delivered upset on Saturday, the Knights were overtaken by the Owls at 67-62 to become the No. Three seed in the American Athletic Conference tournament. The top-seeded Houston given the No. Three slots in the NCAA tournament by Lundari and Palm was also defeated by Temple, a win worthy of boasting. With an average point differential of plus -4.0, and at 23-8, there isn’t any clear viewpoint on the Owls in all the metrics. They have the RPI in their favour, standing at No. 31. But then there’s KenPom that has them at No. 69 with no top-75 defence or offence, and also ESPN’s BPI which ranks them right on the edge at No. 66. Another favour in their direction then is Lundari and Palm, both of whom included the Owls in their most recent brackets. According to Sports Illustrated‘s Michael Beller, all the Owls need is another win over either Cincinnati or Houston to get a straight ticket. With six wins out of their last seven games, Temple definitely should be able to hold on to get the No. 12 seed. With 9 March Madness representatives, ACC is projected to highlight the path according to Lunardi. But Clemson and NC State are also featured to be very much alive in the fight for consideration according to stacked grouping headlines by North Carolina, Duke and Virginia. 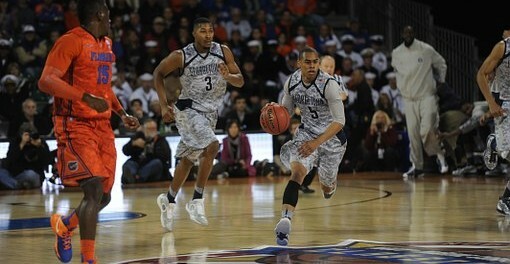 Both these bubble squads start the ACC tournament by facing off against one another on Wednesday. And the winning team might just be able to secure an invitation, says Beller. But also adds that this doesn’t necessarily mean the loser is going to be left out to dry. But this might just be a game to eliminate, as we come back to Lunardi to see that both teams happen to be in his list of first four. So technically one win is all it takes to knock the other out altogether. Things look worse off for NC State, which lost to both Georgia Tech and Florida State, putting them at great danger to be knocked out if they lose on Wednesday. All is not lost. The selection committee is known to prefer leading conference participants, so both teams might be able to get into the field after their “knock-out” game on Wednesday.